Dominic Hiscock is part of a joint City Council and County Council group looking at pedestrian routes across the city. 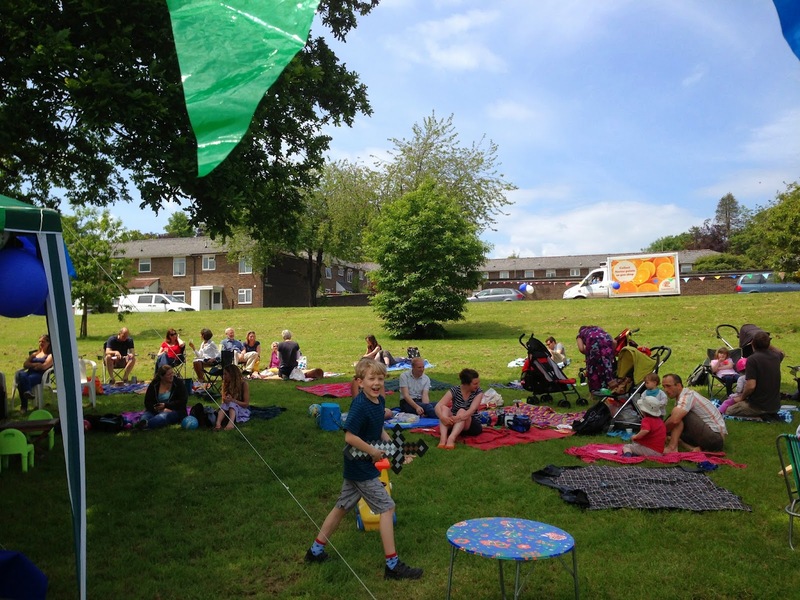 Fiona Mathers (our County Councillor at WCC) is part of that group too. They're trying to get two pedestrian crossings installed on Worthy Road. The group is due to draw its conclusions soon. I updated Dominic Hiscock and Jim Maynard about the petitions and emails I'd organised; they're going to put the crossing on their next 'Street focus' with an option for people to say they want it. Jim Maynard offered to get us the PDFs of the display boards from 1 March - and details of the station development (however at this stage it will just be percentages of land for commercial, residential, etc. use). If anybody is interested to look at the files from the consultation on 1 March, they are on the WCC website. Jim Maynard explained that the areas marked in pink (in the Winchester Town Exhibition Boards) were areas that the land owners had offered to the Council to build on. For the pink areas WITHIN the building line of the city the presumption is that they are to be built on, for those OUTSIDE of that line the presumption is they won't, particularly bearing in mind that the city has identified the land needed for new houses (under current requirements) until 2025. The detail in the online PDFs isn't great but the councillors thought that in Abbotts Barton Hillier Way was pink and also possibly Dyson Drive. Even if Dyson Drive is pink, then there are still only plans to build on Hillier Way and the garages opposite the green. There is no known progress on those. The pink areas beyond Abbotts Walk are beyond the building line of the city, so they should not be built on. I still think it's a bit scary that the owners want to sell them. 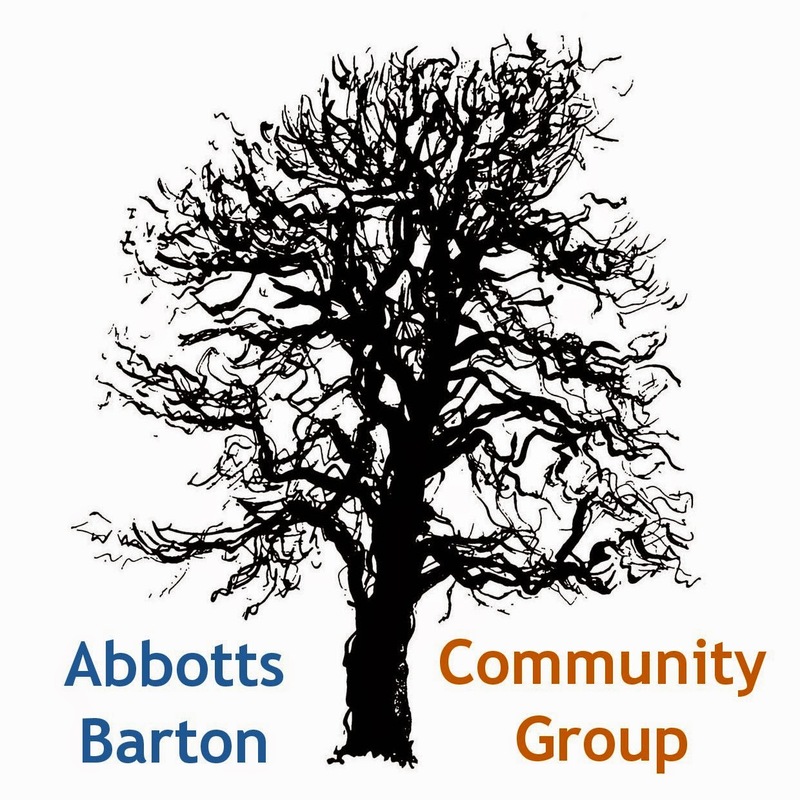 As the Community Group is still without a space to do group meetings, we discussed the number of underused community buildings that are in the Abbotts Barton area e.g. the Football Club building and the Air Cadet hut. The plan is for 20mph zones to be rolled out to rest of city 'if they're successful'. There is currently no timeframe so this might take a while. The next Councillor's Surgery will be on Thursday 3 April!